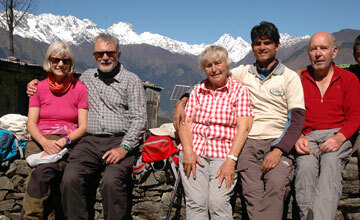 Budhanilkantha Gosainkunda trekking is known as Nepal pilgrimage trekking. 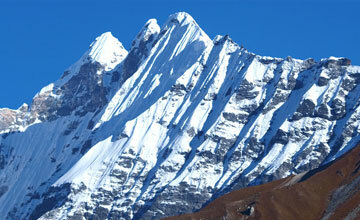 Budhanilkantha Gosainkunda pass trekking is recently open trekking trail. 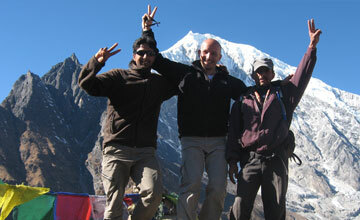 Budhanilkantha Gosainkunda trek offers superb Himalayan views including the lantang Lirung, Dojre Lakpa, Gaurishanker, Rolwaling Himalayan range , langtang Himalayan range and Annapurna Himalayan range etc, Holy gosainkunda Lake, Tibetan monasteries, wild animals such as Mountain Thar, snow Leopards, Jackal , Red panda, rabbit , monkeys etc, birds such as pheasant , long tail birds, sparrow, peacock, etc. 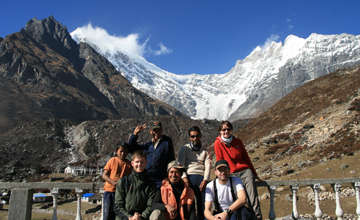 Budhanilkantha Gosainkunda trekking include Langtang Gosainkunda trekking trail , Holy Gosainkunda lake & Budhanilkantha temple. Budhanilkantha Gosainkund trekking trail passes through dozens of holy lakes including Sagarkunda, Yeklekunda and Gosainkunda Lakes as well as ancient monasteries. 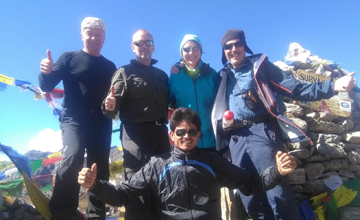 The mixed culture of Bramin , Chhetri and Tibetan and their warm hospitality make this trekking more popular trekking trail in Nepal even it is recently open by Trekking agents association of Nepal ( TAAN). 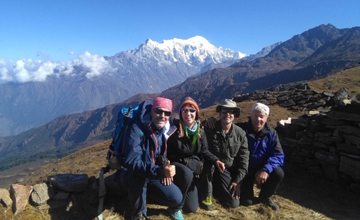 Budhanilkantha gosainkund trekking commence from one of the famous Hindu Budhanilkanta temple near by Kathmandu valley through the shivapuri national park and end at Dunchhe. 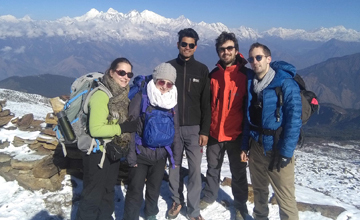 Day 13: After breakfast, relaxing or shopping with own activities then our representative will drip to you Kathmandu International airport forward journeys or As you have time for Nepal will arrange accordingly such as Chitwan jungle safari tour, Lumbini Pokhara Nagarkot tour , Rafting etc. 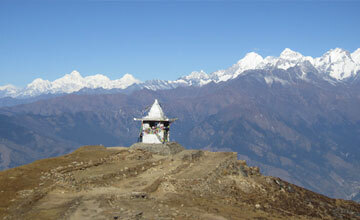 Budhanilkantha Gosainkunda trekking itinerary : Option II. 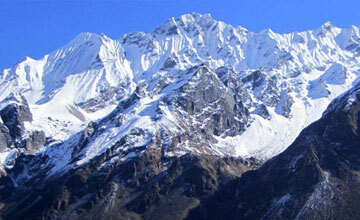 Day 08: Gosainkunda trek to Sing Gompa/Chandan bari (2345m) 5-6 hours. 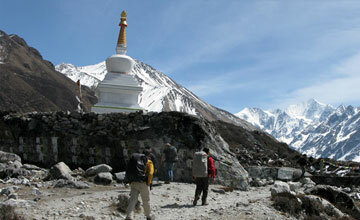 Day 09: Singh Gompa trek to Dhunche (1745m) 3-4 hours. Day 10: Dunche by bus or jeep drive back to Kathmandu. Overnight at Kathmandu. 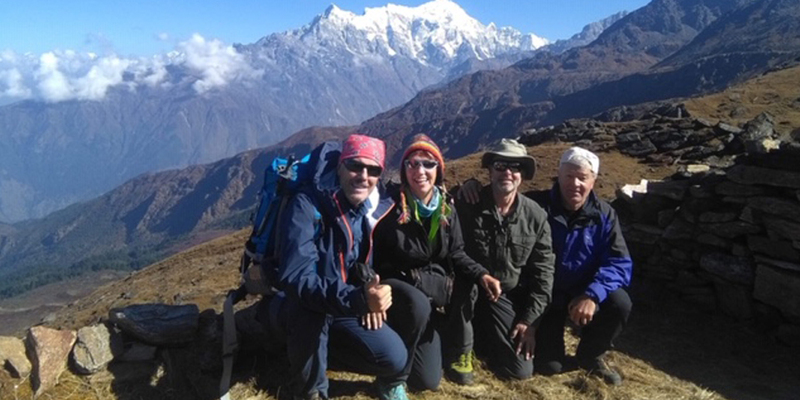 Day 12: After breakfast, relaxing or shopping with own activities then our representative will drip to you Kathmandu International airport forward journeys or As you have time for Nepal will arrange accordingly such as Chitwan jungle safari tour, Lumbini Pokhara Nagarkot tour , Rafting etc.